Patricia Diane Shaw, age 59. Sunrise July 23, 1955 and Sunset January 31, 2015. Diane was a 1973 graduate of West High School. 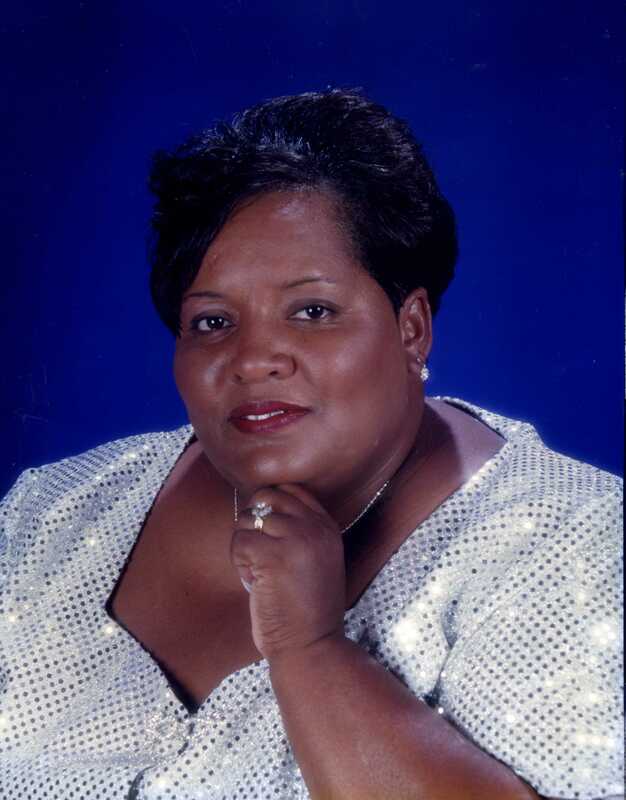 She was a member of Apostolic Faith Temple where she formerly served as Sunday school teacher and church secretary. Diane was preceded in death by her mother Pauline Judy Harper and father-in-law Charles Jordan. Left to cherish her memory, husband Elder Robert L. Shaw, father Louis Harper, daughter Lesli N. Shaw, son Jermaine L. Shaw, brother Van (Felicia) Harper, grandchildren Shantell Bennett, Tre’Von Shaw, Tremaine Shaw, Allona Shaw, and Ayanna Shaw, mother-in-law Bertha Jordan and a host of aunts, uncles, nieces, nephews, cousins, other family and friends. Visitation 10:00am and Service 11:00am Saturday February 7, 2015 at Triedstone Baptist Church 858 E. 3rd Ave. Interment at Forest Lawn Memorial Gardens. I am so sorry for your loss. May God send comfort to your Family at this difficult time. I know her beautiful Mother is welcoming her home. Love to you all. Aunt Cookie. I send sincere condolences to the family. Sister Diane always had a smile and warm greeting for me and I will truly miss her presence. With heartfelt sympathy to the families of Jean Harper, may God embrace your family at this difficult time. Sharon Perkins, Trinity AMEC.